I know you are waiting for another blog update of my Crystal Palace story. Unluckily, I cannot offer it right away as you've got this fact from the post title. My judgement call was thoroughly analyzed and now I see it is based upon two reasons. Currently I have a hectic pace of my life, I am overloaded with lots of more important tasks than playing computer games. Another problem I have to confess in: I got somewhat bored by Football Manager 2015 and its routine actions like making transfers. 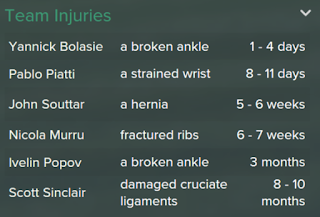 Maybe it's just too much of FM 2015 in my life. That's happened to me at first time since I had had started this blog. This is also the reason why I have to make delay in FM blogging as well as FM playing. At this point I would just like to step back. Perhaps I will get over this time and continue writing my FM story later on, but I don't know yet when it can happen. Hope you will get the message and accept it well. Thank you for previously following True FM blog. I do appreciate it much! It's a pleasure to state I managed to finish the 3rd season yesterday. It was really heroic finish I should confess. 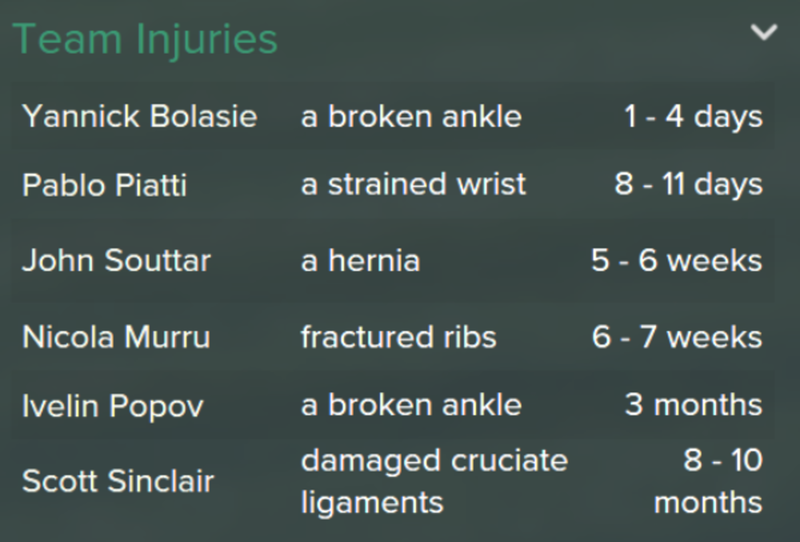 The point is in that I had several key players injured during last 8 Premier League fixtures. Despite that, my team was in totally great morale and made a wonderful unbeaten run in the end. The Eagles were definitely on a roll creating some very surprising results! Today I have a special post because its number is 900 in True Football Manager blog history. I am proud to keep blogging and grateful for your inspiration that really helps! 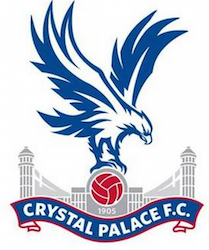 This Sunday I am sharing the latest news about Crystal Palace matches and also transfers since I reached the winter transfer window. I am still in the very beginning of season 3 and played 5 official matches only. Anyway I have something to tell you regarding tactics since I rejected to use asymmetric tactical approach and decided to reconstruct good old Supersonic one. Can anybody of you recall how I had been using Supersonic tactics for Leeds in FM 2012? I am. I do remember its very well and deem my defensively unstable Palace needs something like that. I am writing this blog post being ill and having quite high temperature so I won't be too verbose this time. I should have posted this update tomorrow following Sunday schedule but I won't be able to do that. There is it. 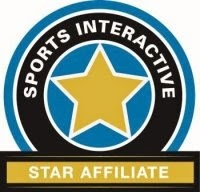 Of course it's nice to see my team in Overachievers and Signing of the Season categories.